Dr. Garth is a sociocultural and medical anthropologist specializing in the anthropology of food. Her work addresses issues of inequality and structural violence, with regional interests in Latin American, the Caribbean, and the United States. She currently has active research projects in Cuba and Los Angeles. In Cuba, she has conducted research on household food acquisition practices and the changing Cuban food system. In Los Angeles, she has been researching the food justice movement and the organizations that work toward increasing healthy food access in low-income areas. Both projects address issues of race and gender based inequality. Dr. Garth is currently working on a book project on household food consumption practices in Santiago de Cuba. She is also developing new research on obesity and related chronic diseases in Havana and Santiago de Cuba. She received her PhD in Anthropology from UCLA in 2014, and an MPH focused in Global Health from Boston University in 2006. 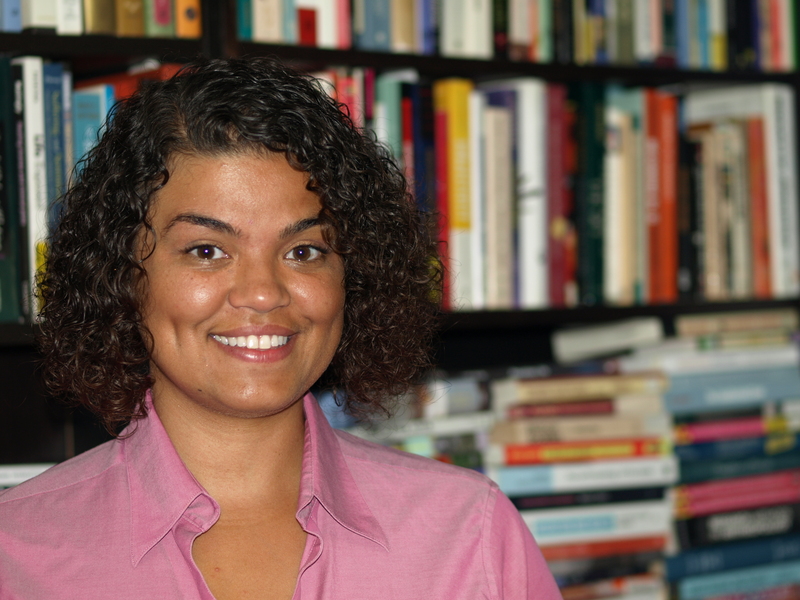 Dr. Garth has been a UC President’s Postdoctoral Fellow, and a Mellon Mays fellow. For more information on Dr. Garth’s research and teaching interests please visit www.hannagarth.com. 2017 Curating Value(s) with the Retail Brand: Rebranding a Corner Store in South Los Angeles. [with Michael Powell] Journal of Business Anthropology. 6(2):175-198. 2017 “There is No Food:” Coping with Food Scarcity in Cuba Today. Cultural Anthropology Hot Spot, Theorizing the Contemporary, Cuba as Dreamworld and Catastrophe. 2009 "Things Became Scarce": Food Availability and Accessibility in Santiago de Cuba Then and Now. NAPA Bulletin 32: 178-192.